I recently had the privilege of interviewing Francie White about Exercise Resistance Syndrome. Below you will find the transcription of the interview itself. I would love to hear what you think, share a comment below! Dr. Anita Johnston: Hello. 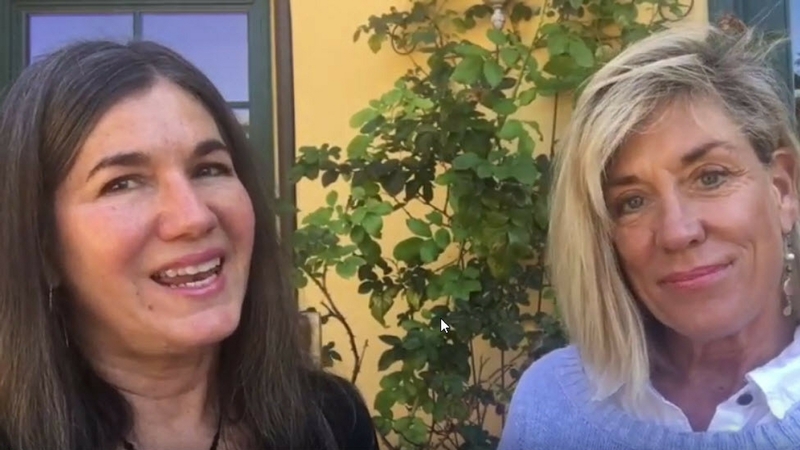 Dr. Anita Johnston here and I’m in California with Francie White. 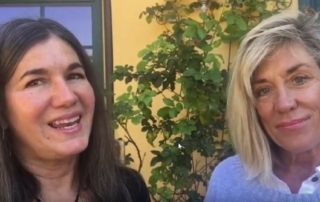 Francie White is the founder of Central Coast Treatment Centers. Her background is in dietetics, nutrition, exercise, movement, women’s issues. She’s basically one of the big thought leaders in the field that has to do with women and movement and nutrition. I wanted to speak with you today about a concept that you came up with called exercise resistance or exercise avoidance. Can you tell us a little bit about what that is and why it’s so important? Francie White: Exercise resistance syndrome, for no better name at this point, is something that I realized was actually a syndrome, a complex of symptoms and issues that, when put together, added up to more than just, “I’m lazy” or having a bad habit of not being as active, or thinking one’s not athletic. It’s actually a syndrome — and many, many have it — of just repeatedly quitting what is actually a very natural, instinctive part of being female: and that is physical activity. It’s either a pattern of fighting oneself, quitting and getting very, very inactive, getting anxiety with exercise, or actually flat out giving up and not exercising, just refusing to. The Light of the Moon Cafe is a place for you to find ways to nourish yourself beyond your wildest dreams and to connect with others seeking to do the same. Click here to learn more.